Got Bulat? : 5thOfMay : I.C ah I.C ! 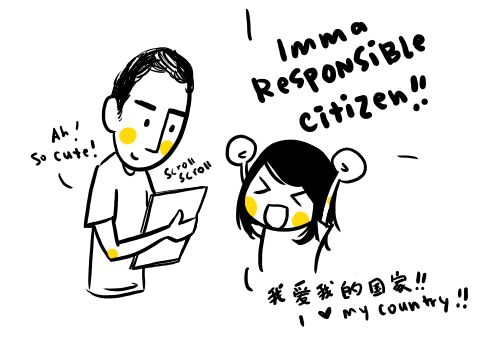 Actually....last week when I went back Melacca to visit my grandparents before the election. My aunt and grandma said the same thing too. I will remember laaa!! whathewhitelephant!! 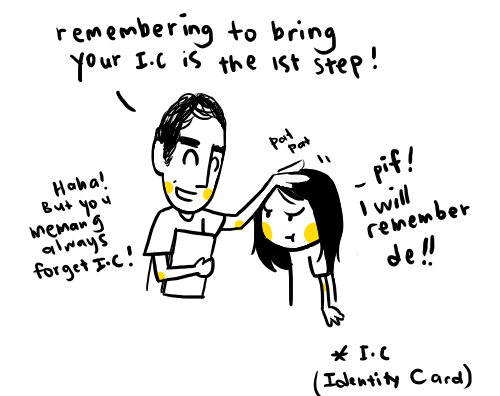 Yep, remember to bring your IC! 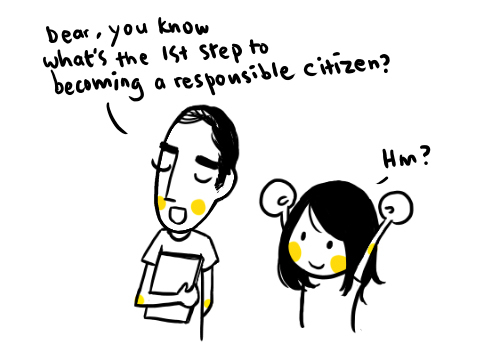 YYeap, to a better Malaysia. !! 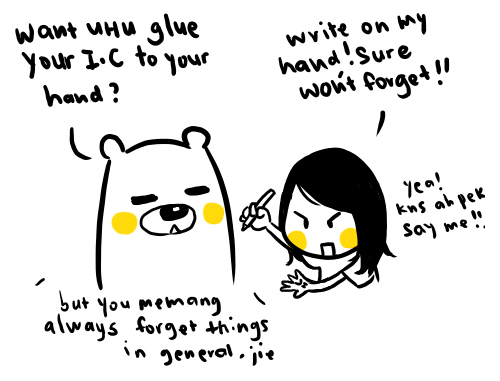 Mr Lonely: haha forget IC cute meh!? Hayley: lucky ah! hahaha the night before i put into the pocket of the pants i am gonna wear to undi!